At 9am on the 6th of May Ikea will swing open its doors to an adoring Tampa public. 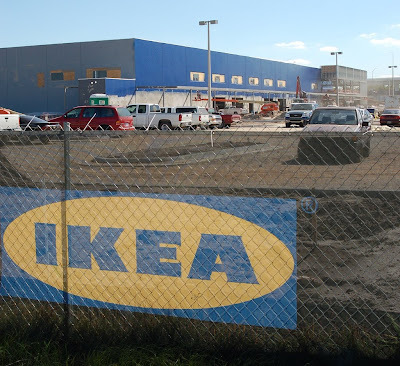 The Tampa store will be Ikea's largest in Florida at 353,000 square feet. That is not a typo. It will also be the first Ikea location in the US with an expanded Swedish food section. 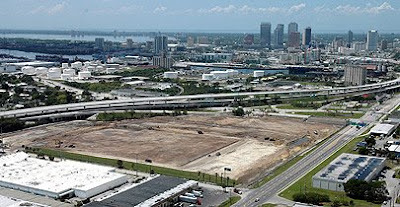 The location Tampa has been under construction for two years and those two years have been rather eventful so far as the economy in the community surrounding Ikea's new location goes. When Ikea announced its plans to move into Florida, things were clipping along here. Construction was still booming although the cracks were starting to show. Lenders were still writing mortgages to just about anybody with a pulse and all of us in the construction and renovation industries had more work than we could handle. But while that store was under construction, the local economy hit the wall. Greater Tampa is home to one of the highest mortgage default rates in the country and an article in the St. Pete Times this week reported that 31 percent of the mortgaged properties here are under water. That means the owners owe more than their mortgaged properties are worth. Consider that the median house price here has dropped by 50 percent in the last three years and it's not hard to see why. Times is hard as I like to say and it's an interesting time to open a retail establishment. I wish them well, I really do. There's nothing else to compete with them here really. 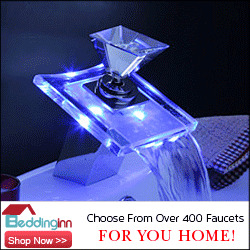 And maybe the answer in trying economic times is to sell cheap stuff that looks good, quality be damned. If nothing else, Ikea has health insurance benefits for even their part-timers. But still, I'm holding out hope that from the ashes of our burning economy comes a better appreciation for value. Cheap stuff's not cheap when you have to buy it twice.